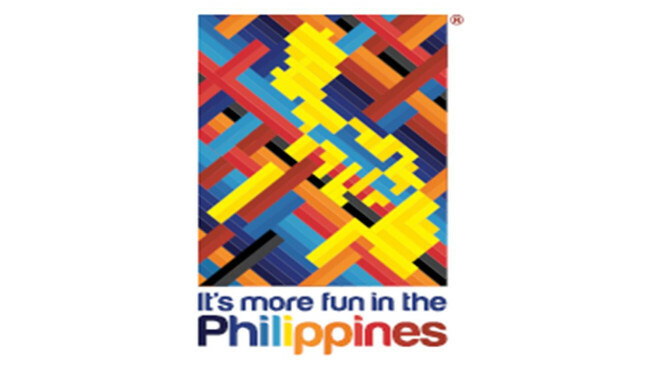 08-09 September 2018 – The Filipino Community in Japan, led by the Philippine Festival Organizing Committee (PFOC) and supported by the Philippine Embassy and Ministry of Foreign Affairs of Japan successfully organized Philippine Festival 2018 in Hibiya Park, Tokyo with at least 80,000 visitors, 60 commercial booths, 21 food booths and 4 booths for Philippine products and tourism promotion. 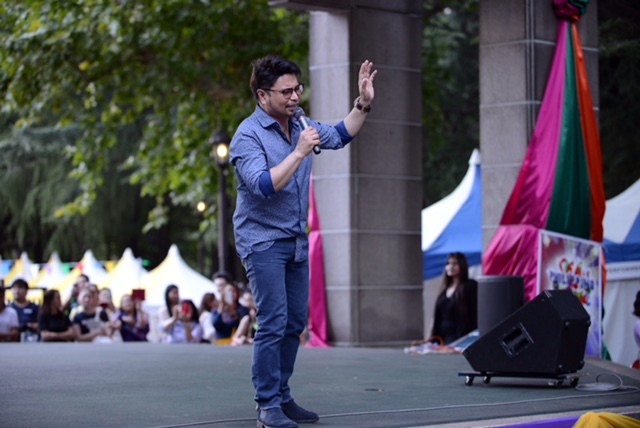 The Festival’s Opening Ceremony was graced by the presence of Former Prime Minister Hon. 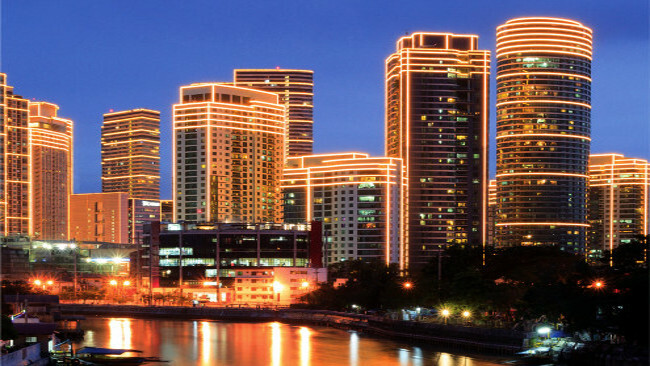 Yasuo Fukuda, Member of the House of Councillors and Chairman of the Japan-ASEAN Parliamentary Exchange Group Hon. 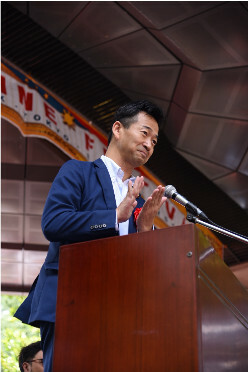 Hirofumi Nakasone, Parliamentary Vice Minister of Foreign Affairs Hon. 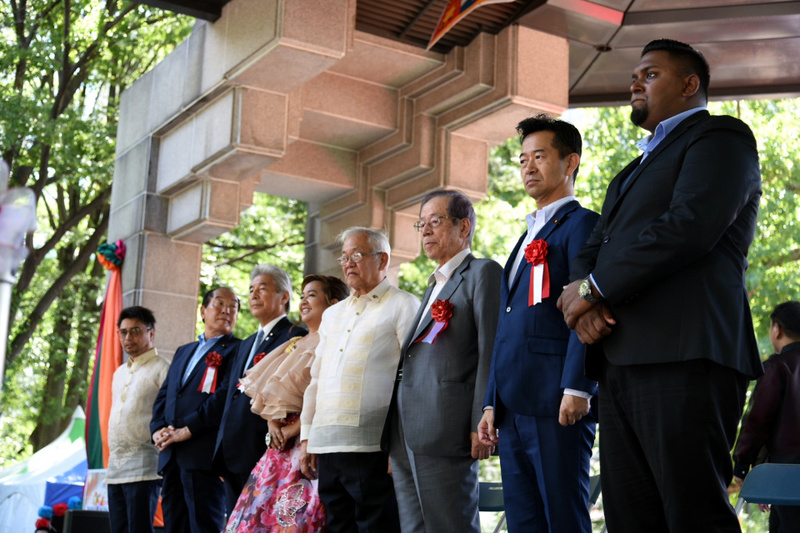 Mitsunari Okamoto, and members of the Diplomatic Corps and Philippine Society of Japan. H.E. 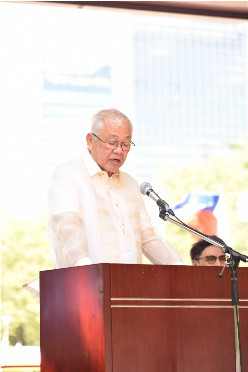 Ambassador Jose C. Laurel V, in his message, welcomed all the guests and thanked them for their support to the Philippine Festival and their efforts in encouraging cultural and more people-to-people exchanges among the Filipinos and the Japanese. 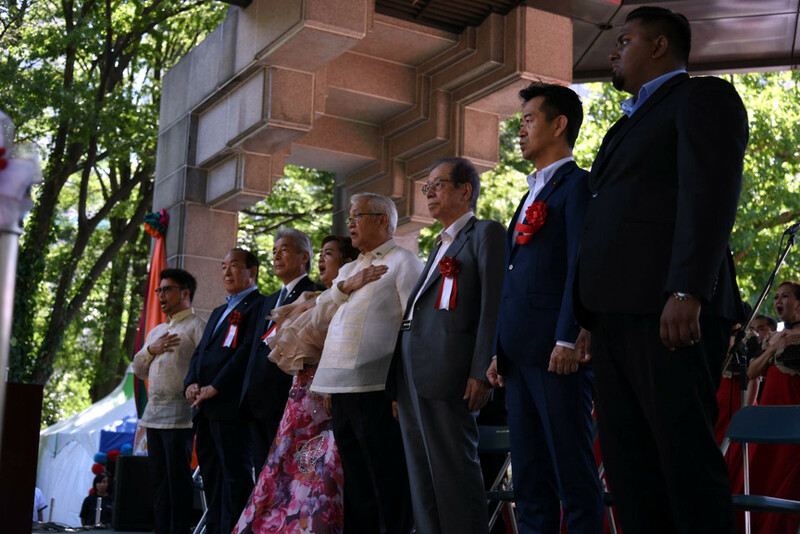 The ribbon cutting ceremony of Philippine Festival 2018 was led by Ambassador Laurel, Hon. Nakasone, and Philippine Festival Organizing Committee (PFOC) Chairperson, Ms. Jenavilla Bibal Shigemizu. 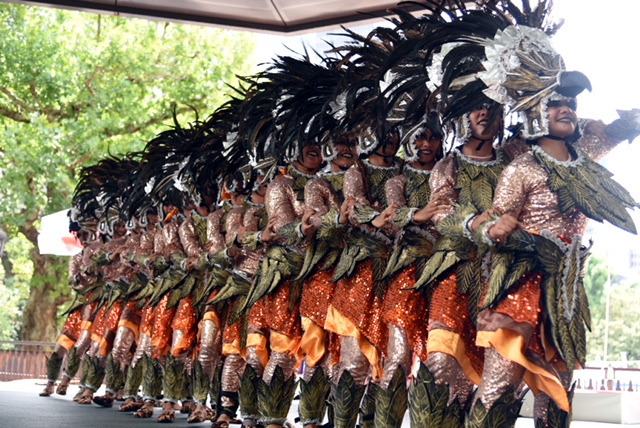 The Opening Ceremony, Philippine Festival 2018 was immediately followed by performances from talented Filipinos in Japan, Masbate City’s Lapay Bantigue Festival Dancers and guest artists OWWA Deputy Administrator Arnell Ignacio and singer/actress Arci Muñoz. 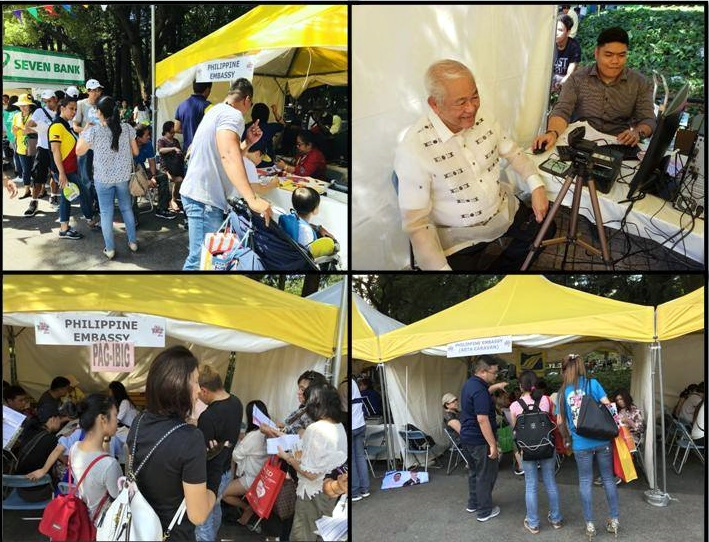 The Anti Red Tape Act (ARTA) Caravan with representatives from SSS, PAG-IBIG Fund, NBI and LTO, and Philippine Overseas Labor Office (POLO) rendered services to some 600 Filipinos in Japan. 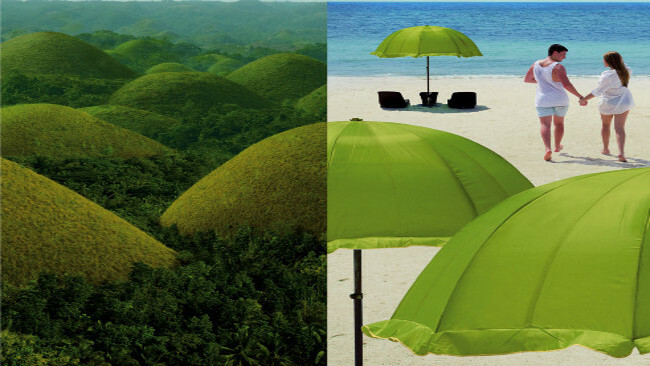 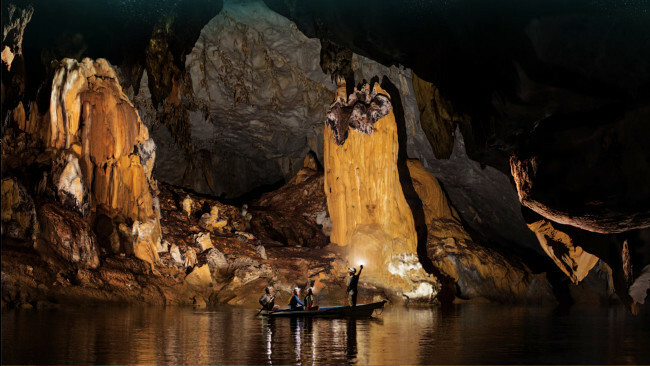 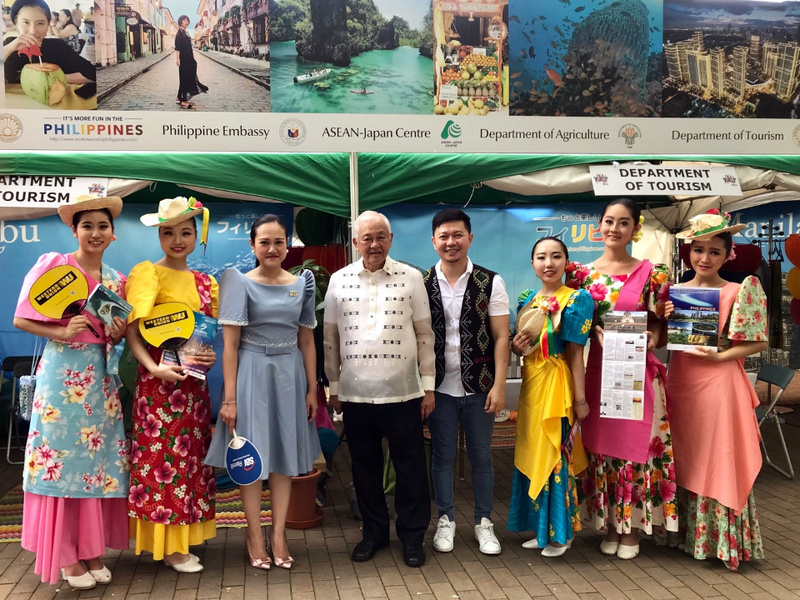 The Department of Agriculture showcased fresh Philippine fruits such as bananas, durian and pineapples while the Department of Tourism displayed panels of top Philippine tourist destinations for guests of the 2018 Philippine Festival.